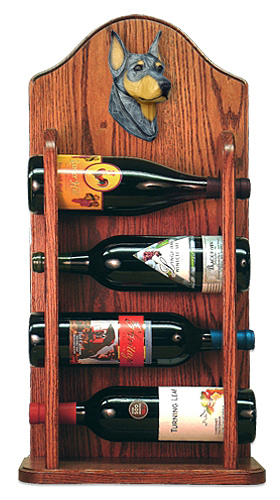 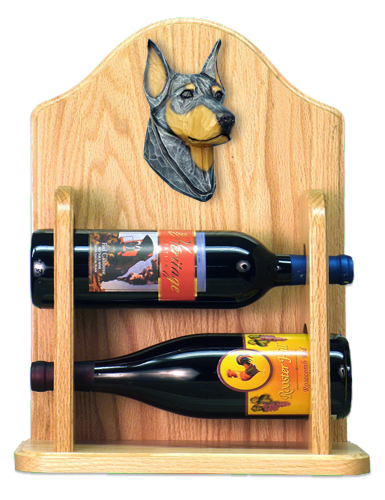 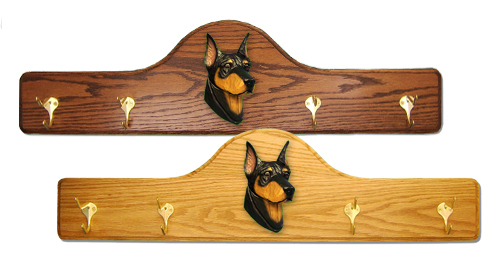 Be sure to click on the images on the left to see larger, more detailed product photos. 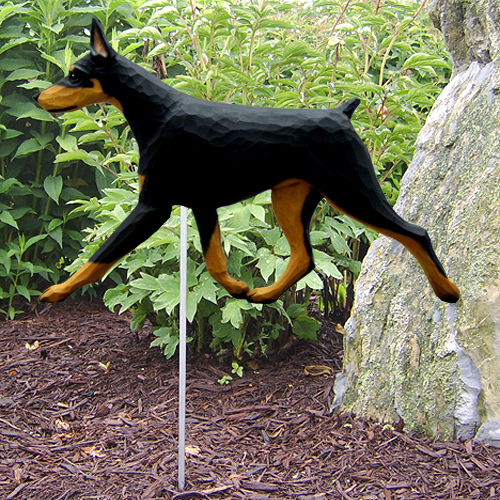 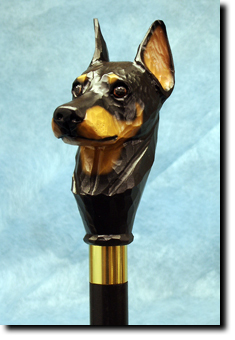 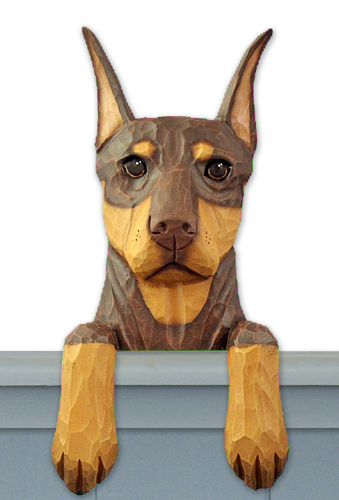 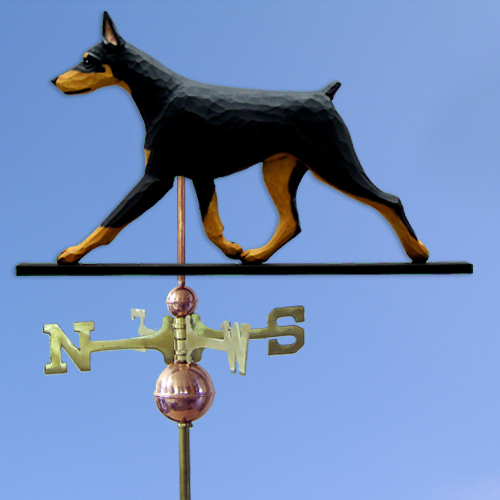 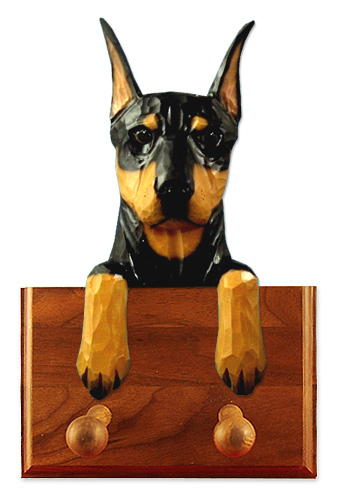 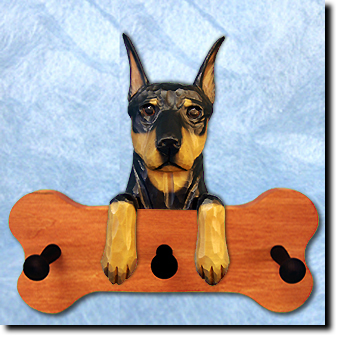 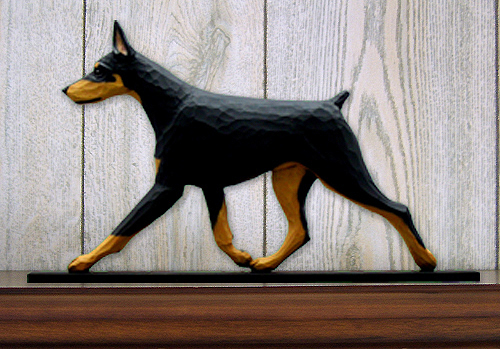 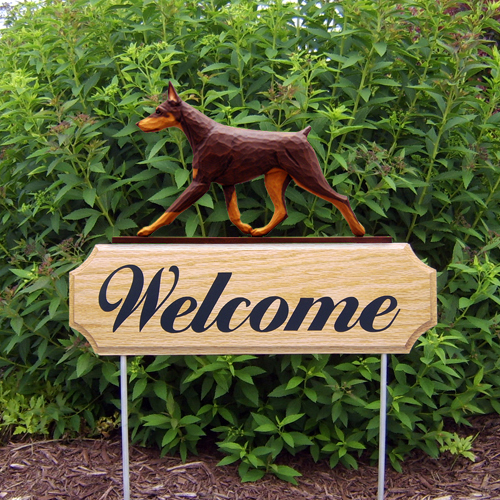 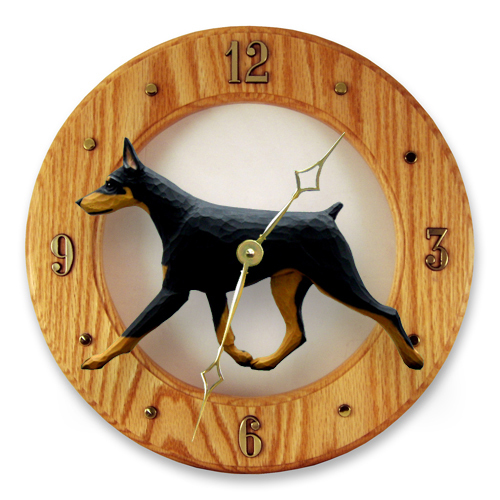 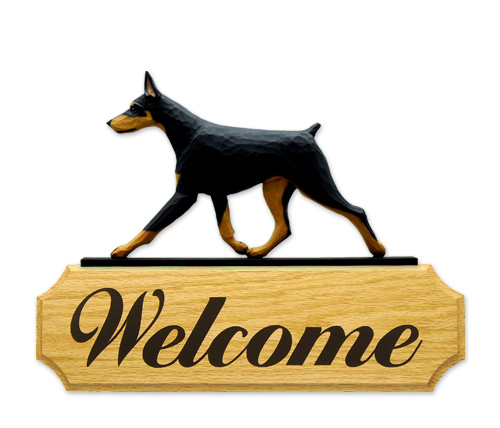 Available Adult Doberman Dobie coloring is: Black/Tan, Red/Tan, Blue and Fawn. 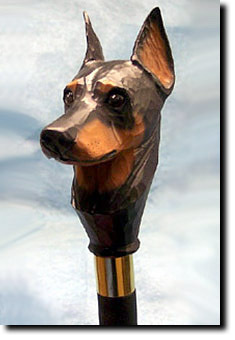 The choices for Puppy coloring are Black/Tan and Red/Rust.